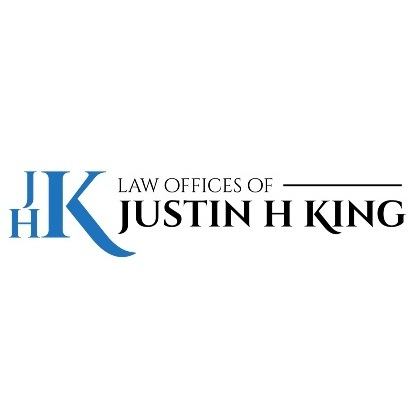 Justin has an AV Preeminent Peer Review rating from Martindale-Hubbell which is the highest rating a lawyer can receive for legal ability and ethical standards and is reserved for just 8 percent of lawyers nationwide. In 2015, Justin was named by the National Trial Lawyers to its list of Top 40 Under 40 Civil Plaintiff Lawyers and in 2016 the National Trial Lawyers named Justin to their list of Top 100 Civil Plaintiff Trial Lawyers. 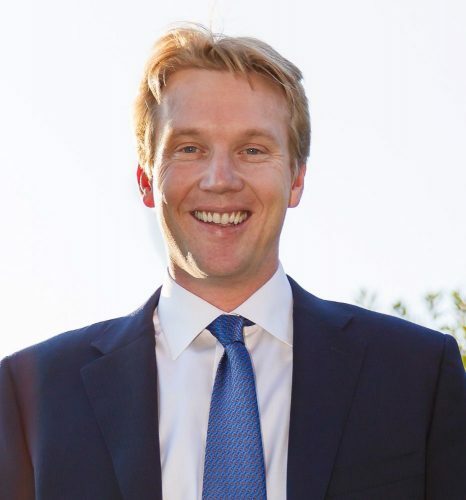 In 2017, Justin was named a Southern California Rising Star by Super Lawyers Magazine and as a Top Attorney in Southern California (Rising Star) by Los Angeles Magazine.